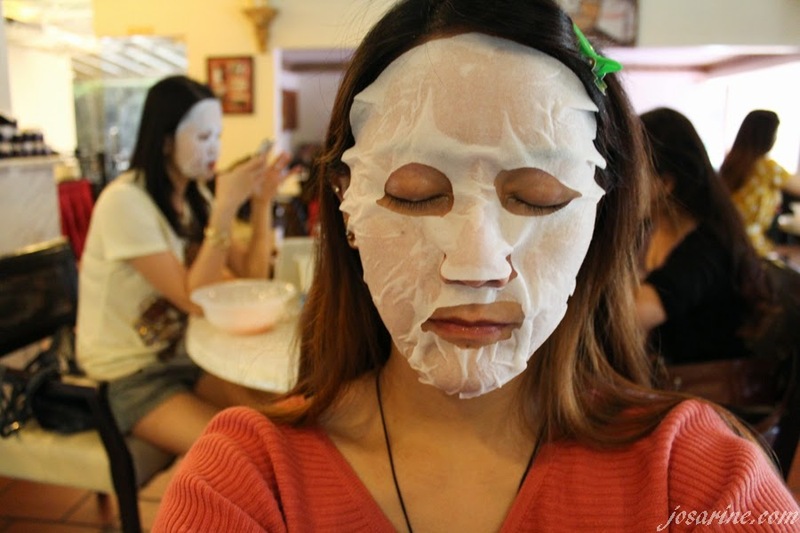 What's the fun way to pamper your skin other than attending a workshop with a bunch of friends and bloggers? 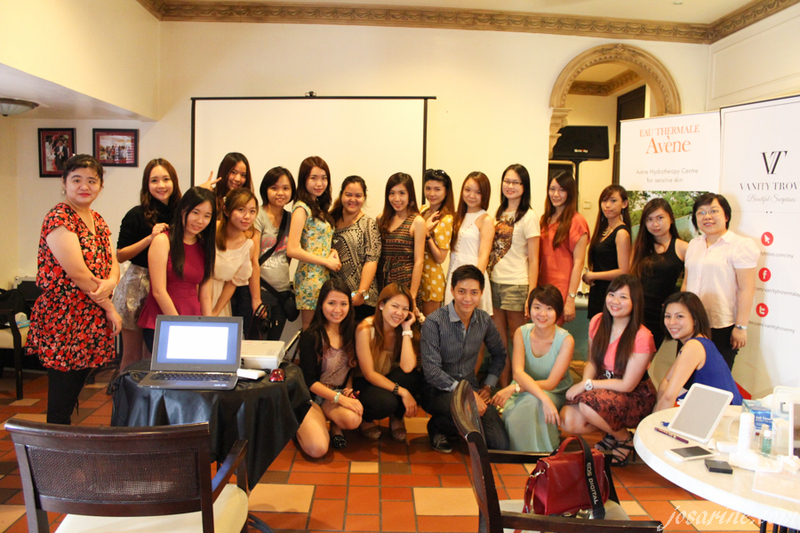 On June 15th, us fellow bloggers attended a workshop by Vanity Trove and products sponsored by Avene. 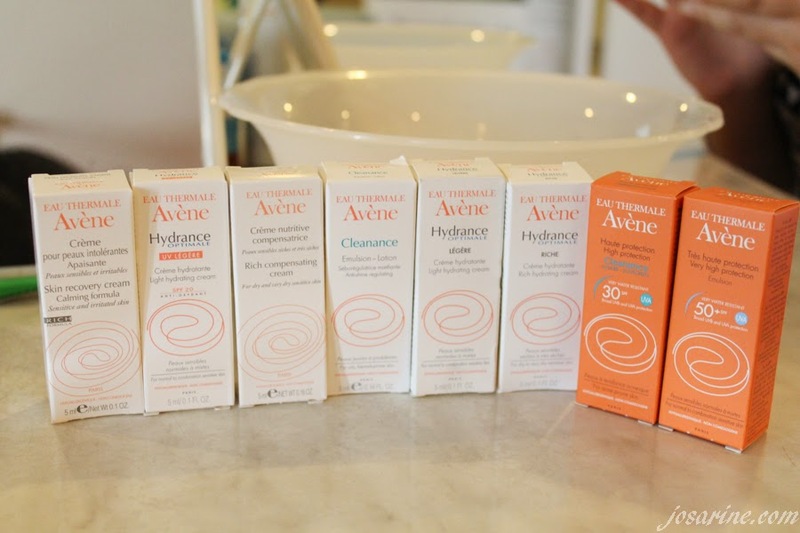 I have seen the brand Avene around before but never really gotten myself to try them because there are just so many brands out there. 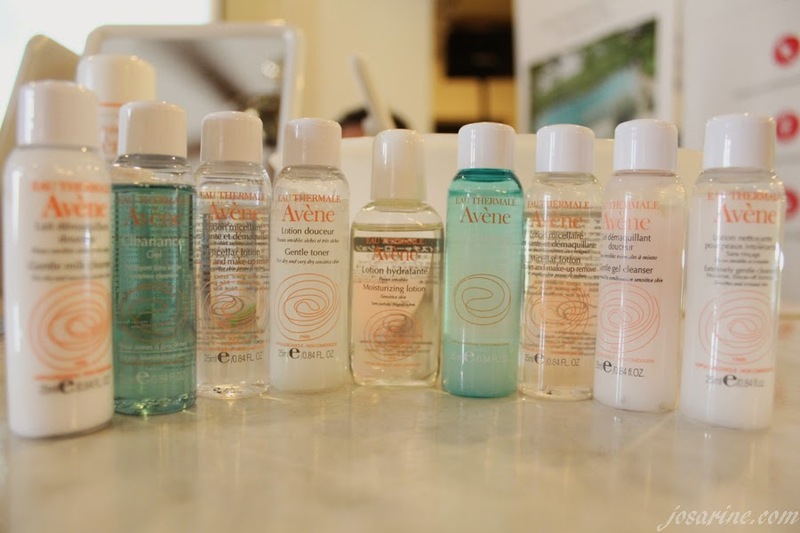 What's so special about Avene's Thermal Spring Water? 1. For one, it only has very small sized crystals. The small crystals mean that it is particularly soft and suitable for those with highly sensitive skins. 2. It has a balanced ratio of calcium to magnesium. The balanced ca/ma would mean the beneficial effect on scarring. 3. 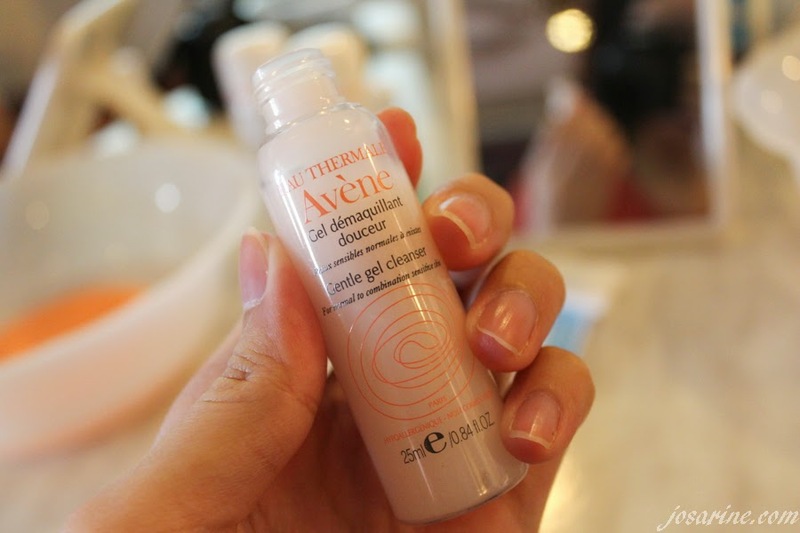 The ideal mineral content of Avene Thermal Spring Water makes it unique, active, and pure. 4. 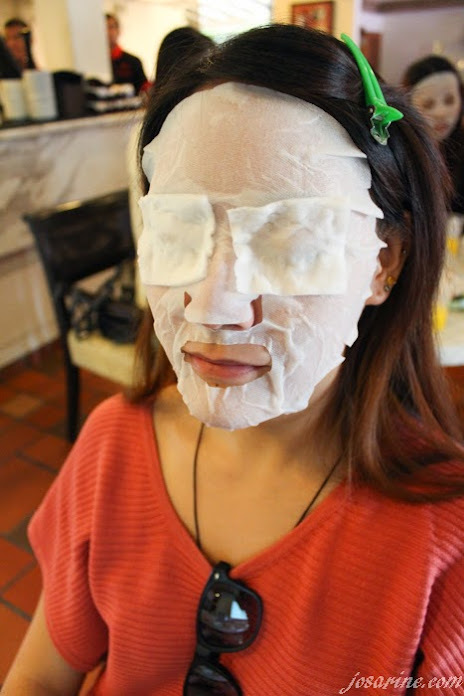 It is also an essential soothing treatment for hypersensitive, sensitive, allergic and irritated skin. 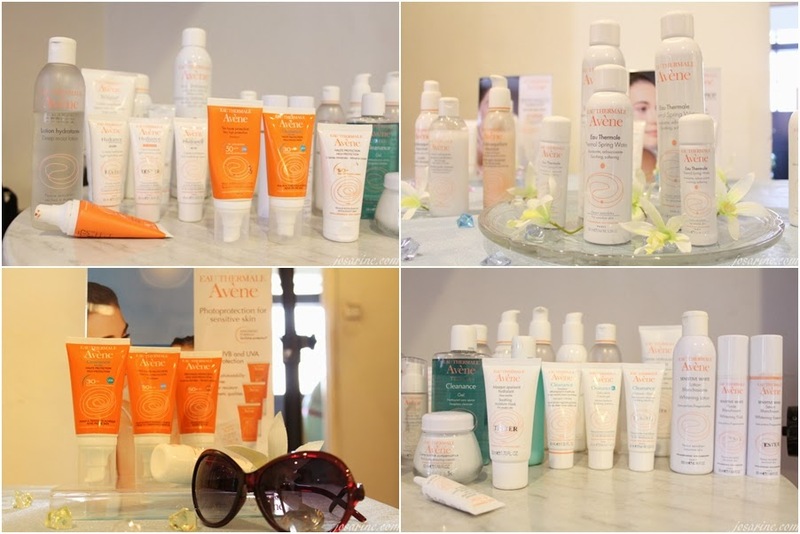 During the presentation, we were showed some pictures of people who had eczema, rashes, etc that the Avene Thermal Spring water had cured, just by drinking, bathing or steaming. 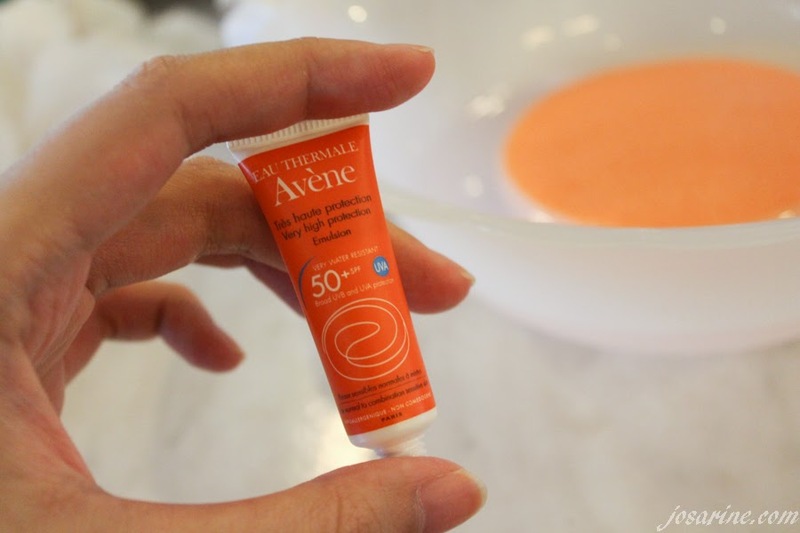 The Avene Thermal Spring water can be used for sunburn, itching, after surgery, and even to set make up! 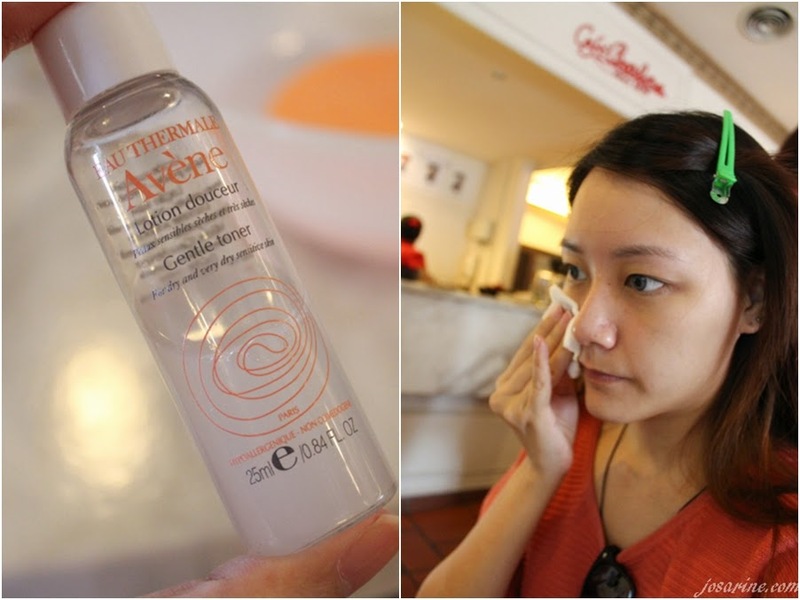 If you have been spending tons of cash on make up setting sprays, maybe you could try the Avene Thermal Spring water, not only will it be your make up setting spray, but it is also good for the skin. 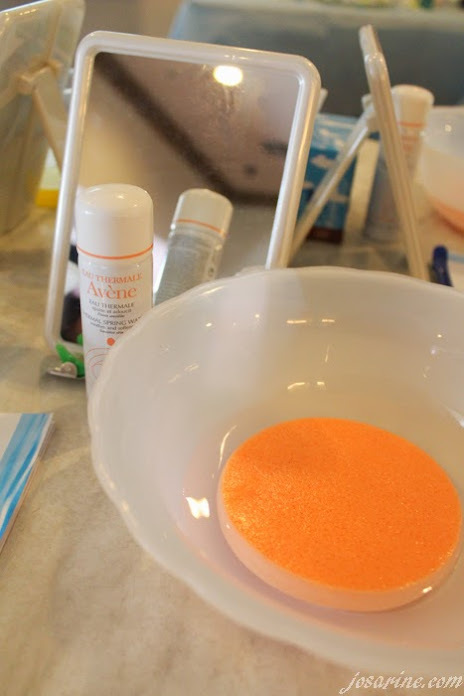 So the first thing we had to do was remove make up, oil and dirt using the Avene's Cleansing and Make Up Removing Micellar Lotion. I didn't wear any make up on that day because it's a workshop, but still used the product to cleanse off the oil and dirt from the air. Love the scent. Usually i prefer my make up remover to be water based than oil, so I do love this one, but it isn't very effective in removing waterproof mascara. For eye make up, so far I feel that oil based are still the best. Then it was time for face washing! The lady told me to use this one, but i'm currently using the Cleanance for Combination to Oily Skin after I had my skin checked. But during the workshop I used this gentle cleanser which smells amazing and clean after using. This is for normal to combination skin. I don't have to waste money on eye masks now, I can just spray some Avene Thermal Spring Water on my cotton pad and place them on top of my eyes! I'm really happy that I discovered the thermal spring water, I do not know how to express how much i love it. Some people skip toning and straight to moisturizing. I don't know how people do that, because for me I would feel like something is missing if I don't apply toner first. Moisturize your skin well, even if you have oily skin. 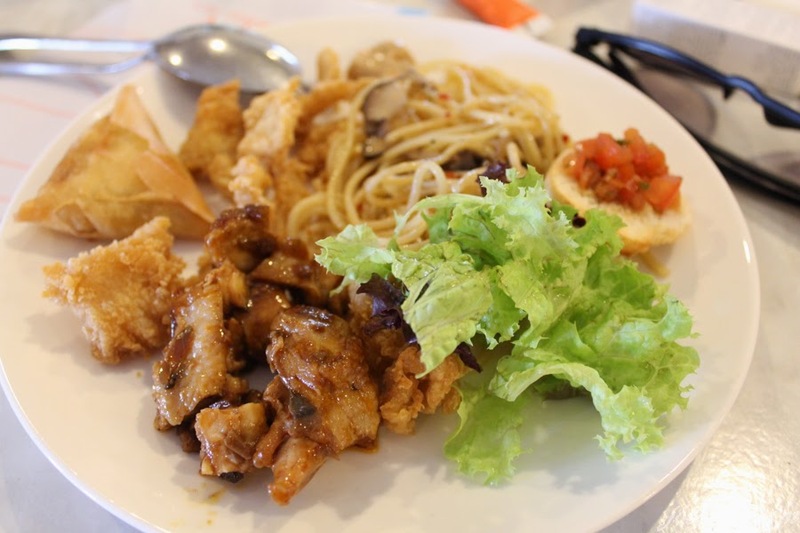 Sometimes the reason why our skin becomes more oily is because it produces more oil when skin lacks of moisture. So with the right moisturizer your skin will feel great and breakouts can be prevented. I know many of my girl friends avoid applying sun blocks and that's really bad! Because the sun is the main causes of pre-mature aging so protect your skin from the UV sun light ladies! 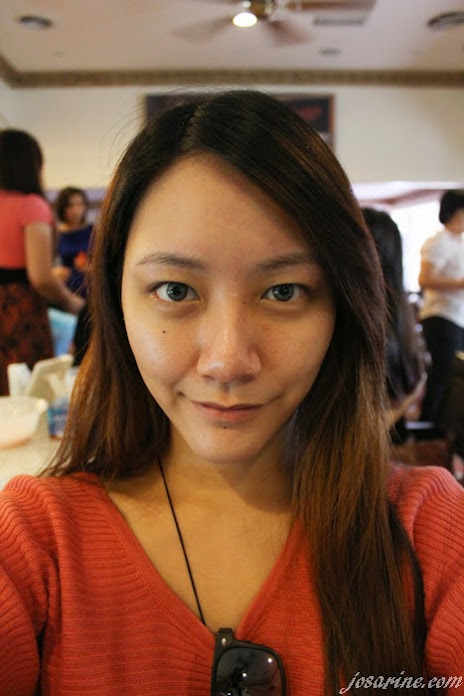 My clean and pampered face after the workshop. Still no make up here, so please excuse my horrible skin. I don't know if it's in my head, but I look more radiant after the workshop. 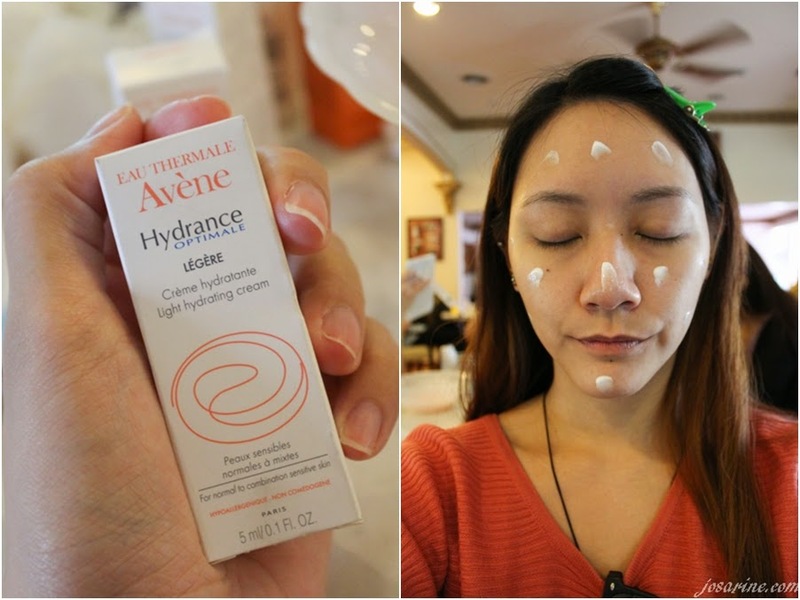 Avene products can be found at most pharmacies and SASA. Sign up for Vanity Trove here. If you'd like, please like my Facebook Page.